Post-Production is complete on HBO’s “Lady Bouncer”, a digital pilot directed by D7I creative director Pete Chatmon as part of the HBO Access Program. 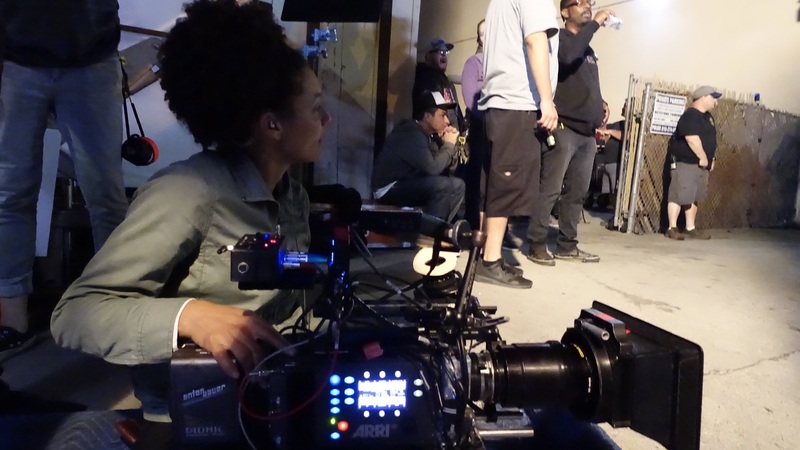 Written by Sarah McChesney, the project was shot by cinematographer Kira Kelly, who also shot Ava DuVernay’s Netflix documentary “The 13th”. 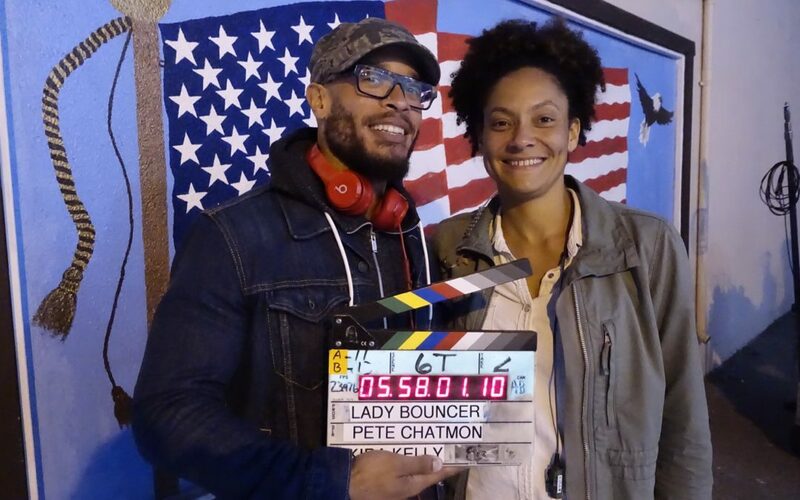 “Lady Bouncer” stars Blair Beeken, Christina Elmore, Jon Huertas, Lisa Vidal, Justin Welborn, DeRay Davis, and Susan Slome. 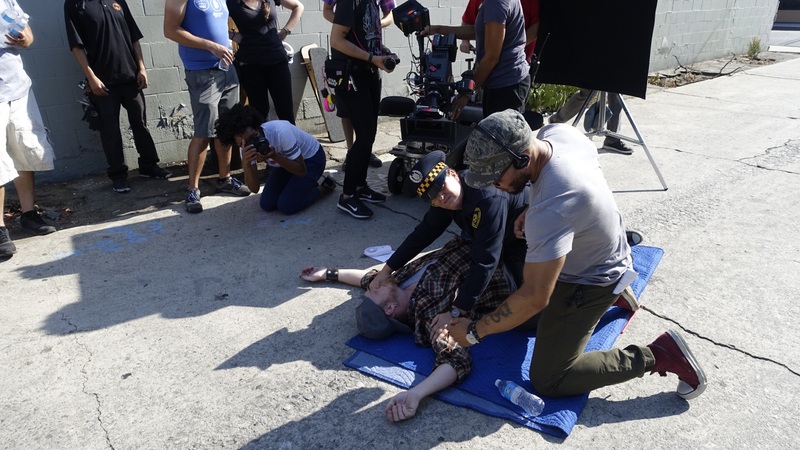 Looking forward to sharing details on screenings and the premiere. I was watching the movie, 13 minutes into it , it stops.What the heck? I was really into this movie she reminded me of Melissa McCarthy, what’s going to happen with this.